Something which escapes the mind of many when thinking about day to day life and potential issues which can occur, and how you could prevent them, is the potential scenario of a lockout situation. Today the team here would like to put a reminder to the importance of being prepared, and anticipating situations like these in order to prevent them. Fortunately there is not much preparation needed! If you note down the number for your locksmith Ealing emergency service, you’ll always have a swift and understanding help at the end of the line for your lockout situations. On top of that, you can rest assured that help is always ready and available from the dedicated team here. Should you have any other locksmith Ealing service needs you can also use this number at any time, the wide range of services which are available here will cover all your needs as a private home owner or a small to medium sized business. With only the highest quality in our product range you will always be sure to keep up to date with the current market and current known threats. 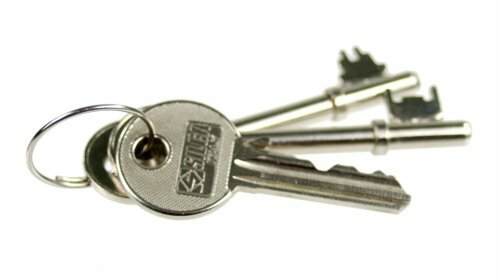 Everything from key cutting, lock repairs, lock installations, window locks, garage locks, all the way to fully integrated home security or business security systems and more can be found from your friendly expert locksmith Ealing service team. On top of that, the wonderful team members are flexible and always happy to accommodate for your schedule and find times for advice and installations when it suits you, and with precision any work done will never take more of your time than needed. 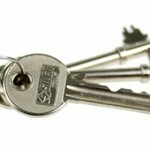 So don’t hesitate to get in touch with your amazing locksmith Ealing today.